Home education or home schooling is when parents choose to educate their children at home rather than sending them to school. Parents choose what is to be learned and how it is to be taught. They can educate their children entirely themselves or can choose to receive help from outside tutors. You can find more information about Home-Schooling via the Government website. There is also specific information produced by Ealing Council. How can Bright Light Education Help with Home Schooling? We are pleased to support families who have made the choice to home educate their children and are here to provide tutoring to supplement the education they receive at home. We are here to help children grow in creativity and confidence. We have parents who may lack the confidence to teach certain subjects and this is where we can help. When parents choose to home educate their children, there is a huge amount of responsibility on the parents’ shoulders to ensure a high-quality, full-time education that meets the child’s needs and fulfils their potential. We can help to ensure that your child is not missing out on crucial aspects of their learning. For those parents who believe their child would benefit from taking exams, our expertise in the preparation to do this can be hugely helpful and take some of the pressure off the parents. 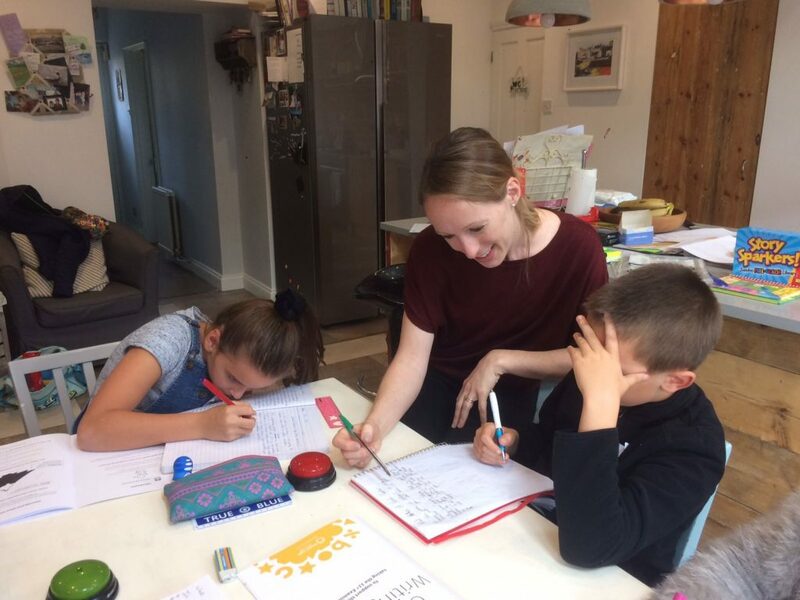 We run home-schooling sessions in both Hanwell (Ealing) and Putney for children aged 6 to 12. We can teach up to 6 children in each group and sessions run for 1 hour. Sessions run during term-time only but can start at any point throughout the year. 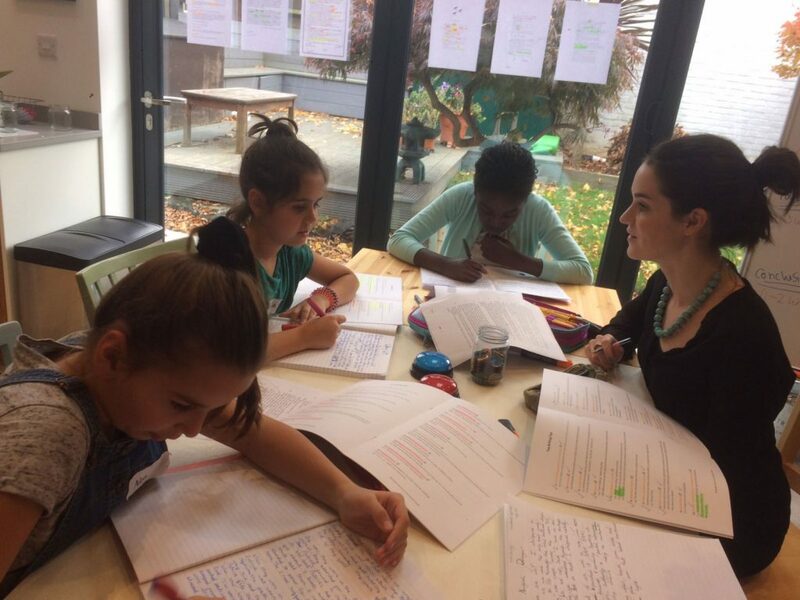 We teach English (creative writing, comprehension and drama) as well as maths. If there is a specific subject that you are interested in, please do get in touch and we can try to create a scheme of work to suit the needs of your child/children. It is often useful if you can help us to find other children to join your group. This class is for children aged 9-11 years old. It is taking place in Hanwell. This class is for children aged 10-12 years old. It is taking place in Hanwell.